For children living with domestic violence, home is a place of fear and terror. Holding children’s best interests at its heart, KidsOut provides fun, games, and days out for children affected by domestic abuse; whether they’ve personally experienced ill-treatment or have witnessed it happening in their own homes, the charity offers as many disadvantaged children as possible the opportunity to escape from the trauma of home and forget about their worries for a little while. Working closely with Rotary International in Great Britain and Ireland (RIBI), KidsOut has created a number of projects to provide children with a once in a lifetime experience, including Fun Days, Day Out and Toy Box, all aiming to put a smile on children’s faces – even if it’s only temporary. We provide children with positive experiences that they can take with them into the future. 13th June 1990 saw the first collaboration between KidsOut and RIBI with the first Day Out. 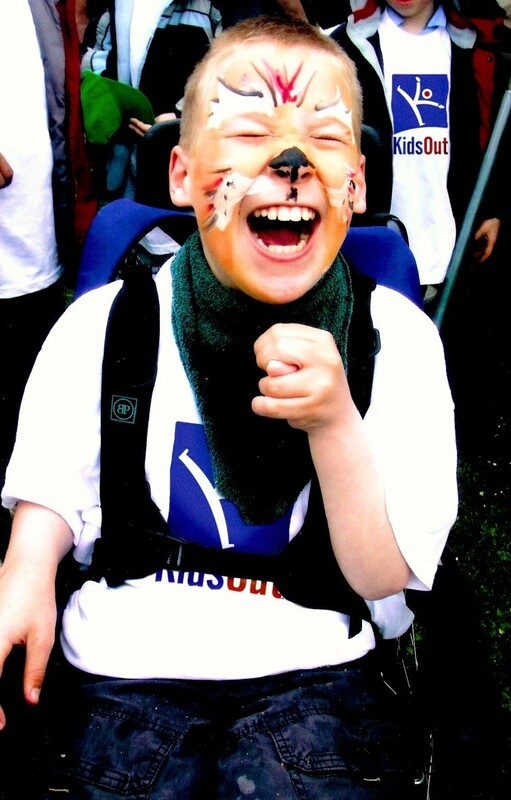 Taking children out for a fun day proved to be very successful, and soon Day Out was being rolled out across the UK, helping children from all parts of the country. As more people saw the happiness these events brought to the children, the more people offered their time to help, giving the children a safe and secure place to really be children for a day. 25 years later and KidsOut is still doing remarkable things to help children from UK refuges learn new skills, rebuild their lives and have fun on a regular basis, which improves their self-esteem and confidence. With thousands of children fleeing from abusive homes each year, and with some of those children relocating to unfamiliar areas, KidsOut aims to provide an escape for the children by giving them a brand new box of toys that they can invite their new friends to play with too, bringing fun into their lives when they need it the most. Our toy boxes give children a sense of normality, making the world seem like a kinder place where someone cares. There are currently 7 full-time staff working for KidsOut, but with the charity wanting to expand their Day Out and Fun Days schemes, they’ll need more volunteers to join the team; as it’s not a very well-known charity, receiving support can sometimes be challenging. But teaming up with Easyfundraising to meet their fundraising targets may help KidsOut to make a difference to more children’s lives. The children were able to enjoy a day out and forget what was going on at home. You can make a difference to the lives of children in need by choosing to support the charity using easyfundraising, raising donations when you shop online.